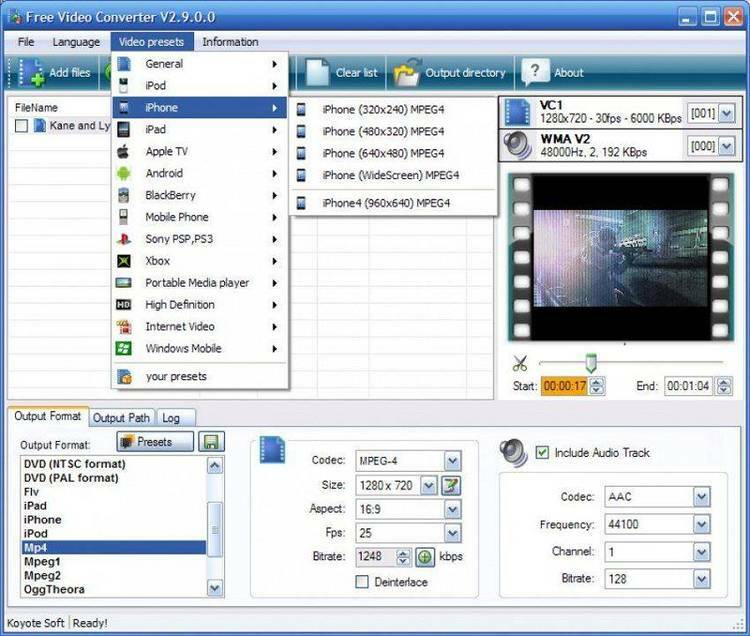 Windows utility for quick video resolution changes. usage by any other party. an icon on the Windows desktop. file (INSTAREZ.INI) within the same directory in which it resides. to each "registered" or "evaluated" video mode. program. It serves no other purpose. CLOSE BUTTON. Self-explanatory. This button exits the InstaRez program. average user cannot decipher the internals of the INSTAREZ.INI file. unsolicited donations ($5 suggested) would be greatly appreciated! Thank you for trying InstaRez and God bless!